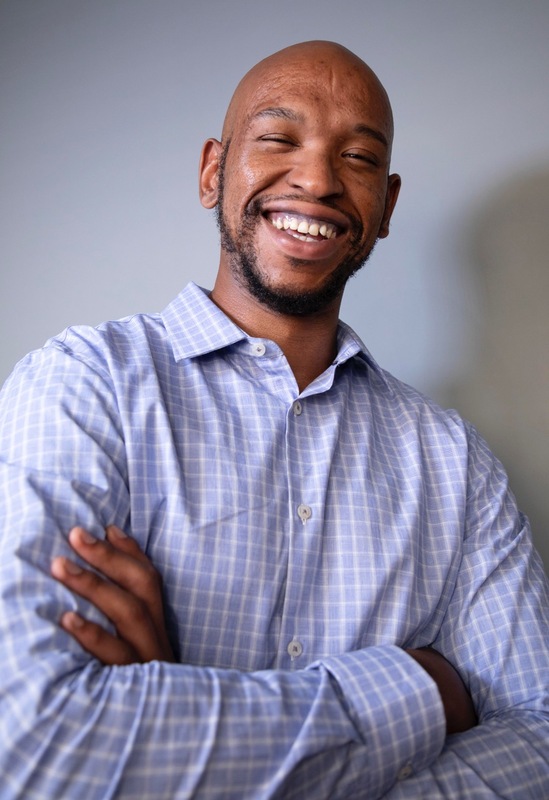 At over 6ft tall with an instantly recognizable voice, Buhle Madulini is a fresh face to the industry that’s quickly making a mark. 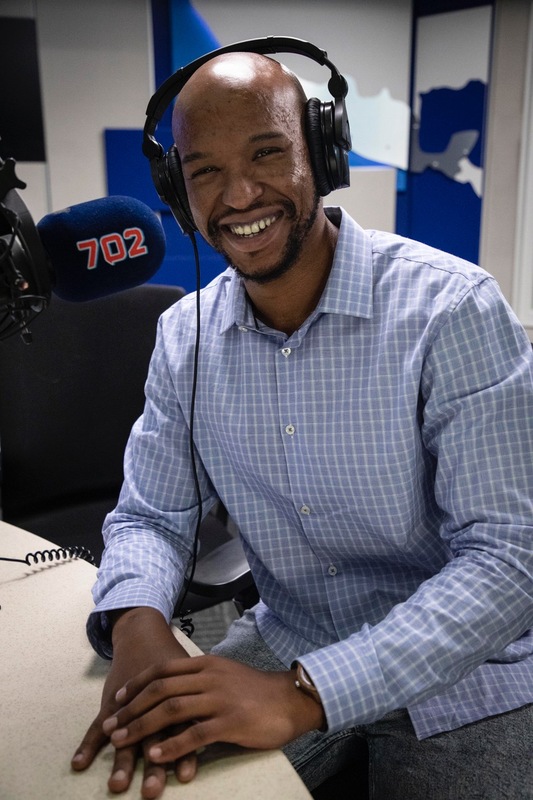 A natural voice talent with an incredible work ethic, Madulini’s professional journey started at SuperSport Blitz as a journalist and field reporter in 2015. 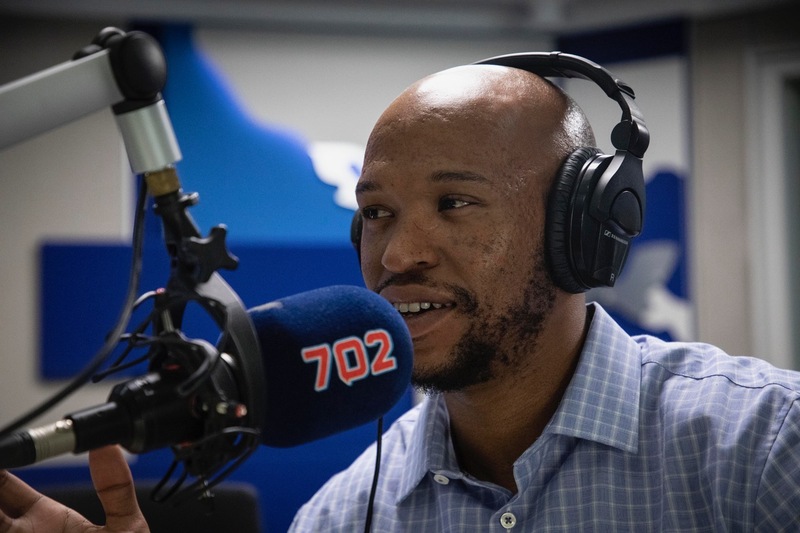 Having spent a year reading weekend sport on community radio station Tshwane FM before Blitz, he rekindled his love affair with Radio in 2017 when he joined EWN Sport, as a sport journalist, reading on 702, 947 and Cape Talk. 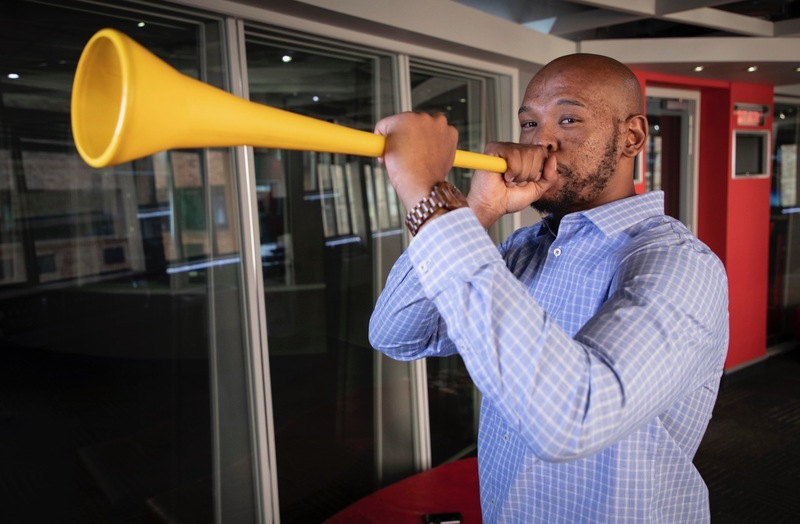 His rich voice and jovial nature has captivated audiences, resulting in him working for clients such as Shell V-power, Supersport Rugby, Afrox Handigas, Cadbury, Deloitte and UEFA Champions League over the last three years. 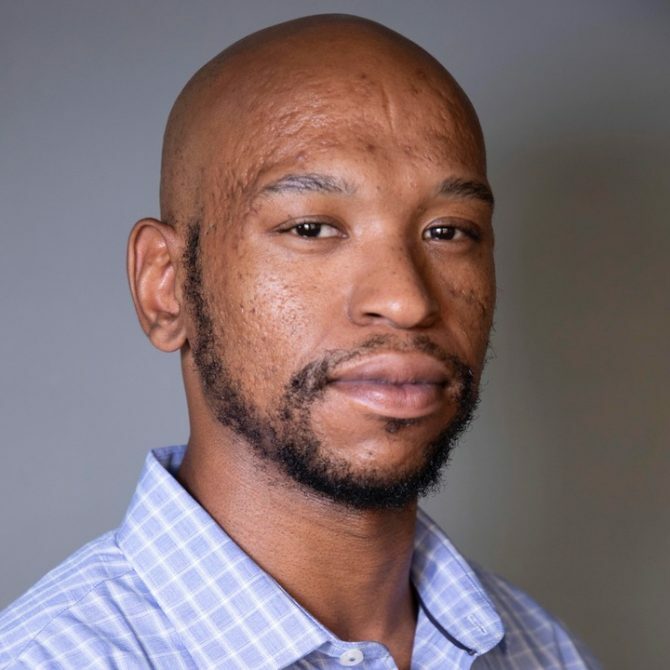 Buhle Madulini has proven to be a versatile personality and makes an impressive presenter and MC, one that’s comfortable in front of the camera and on stage. 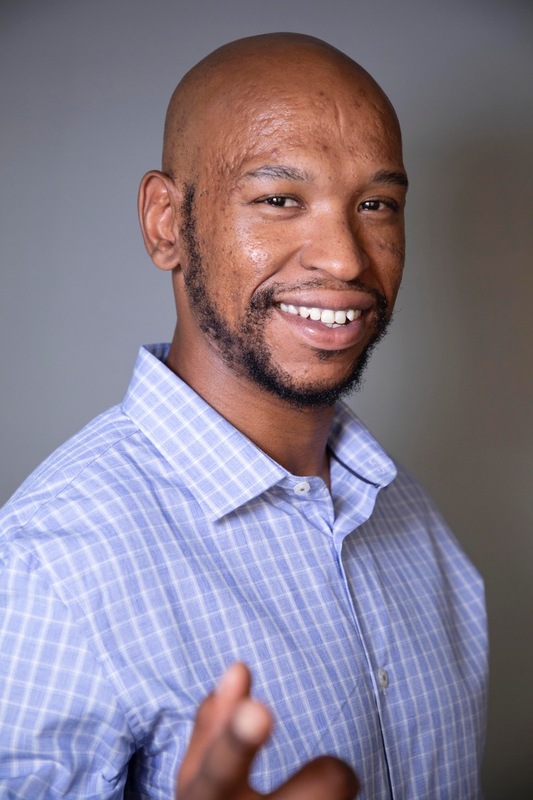 For bookings or more information on Buhle, please get in contact with an agent at Owen S. Management on 011 483 0940 / info@owens.co.za.